In search of an experienced, caring podiatrist in Warren? You're in the right place. Warren Podiatry specializes in the diagnosis, treatment and preventive care of foot and ankle problems to patients throughout the Warren area. Our podiatrists continuously deliver the best possible outcomes and an improved quality of life for our patients. We do this by utilizing the latest treatment techniques, cutting-edge technology and a compassionate, gentle approach to patient care. Like our current patients, you'll find that Warren Podiatry offers an unmatched level of service. Make it your priority to take care of your feet. 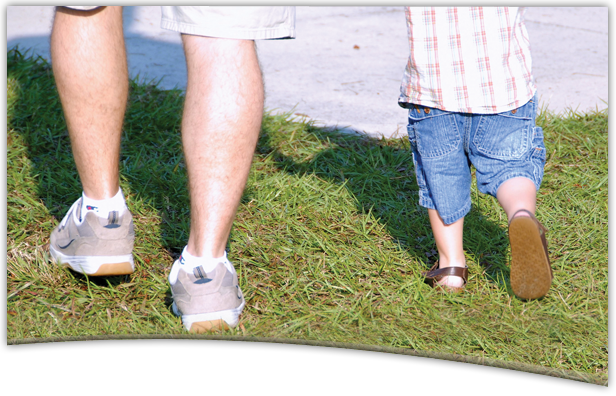 Start today by teaming with an expert in foot and ankle care, a podiatrist in Warren that listens to your concerns and makes the best recommendations for the optimal outcome. The Macomb Hospital office is located on the first floor and is the first office on the right hand side when you walk in from the horseshoe drive. The entrance is in the back of the hospital to the right of the Webber Cancer Center. The 13 mile and Ryan office is located on the northwest side of 13 Mile and Ryan, on 13 Mile Road. It is located in the Michigan Institute of Urology building. The main entrance can be found in the back of the building. This office has ample parking and easy access into the building for those patients who aren't able to walk long distances.